Drawing influence from Donkey Kong, the endless running online game Banana Kong will make you jump, bounce, run and swing on vines as you help Banana Kong run away from a huge banana peel avalanche. 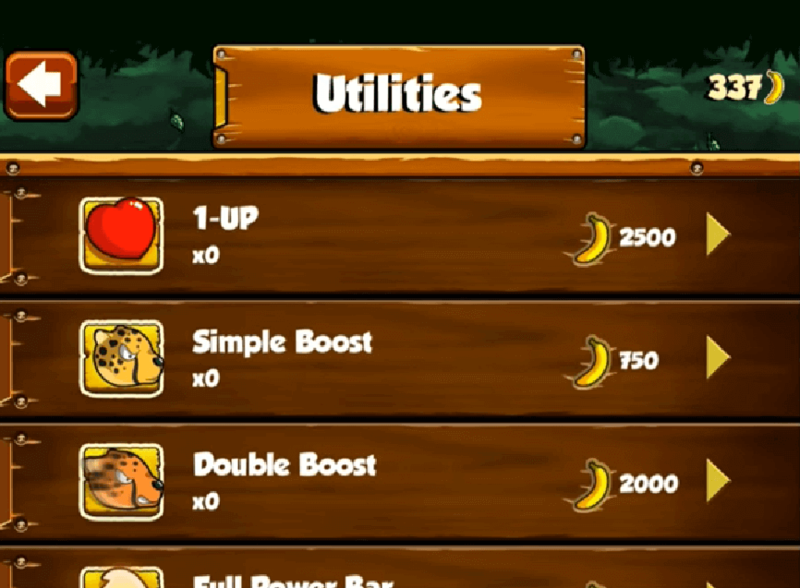 Collect bananas along the way to charge up a power meter. 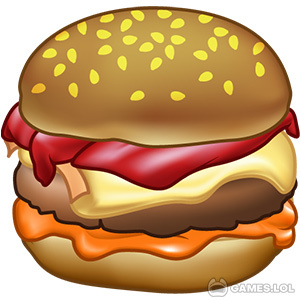 Dodge obstacles like massive boulders, lava, and other forces of nature. Ride on different animals such as toucans and boars to get past more dangerous animals like piranhas and crocodiles. There’s no hack that can keep Banana Kong from getting his bananas! Download Banana Kong 1 and 2 now for an endless running game entertainment! Experience different locations from the forest treetops to underground cave systems and even underwater worlds. Compete with your friends and family by racing to the top of the leaderboards through the Game Services Integration. But keep in mind that there is more to this online Banana Kong game than just running. Completing missions in the fastest time possible to get some additional rewards is the goal in Banana Kong. 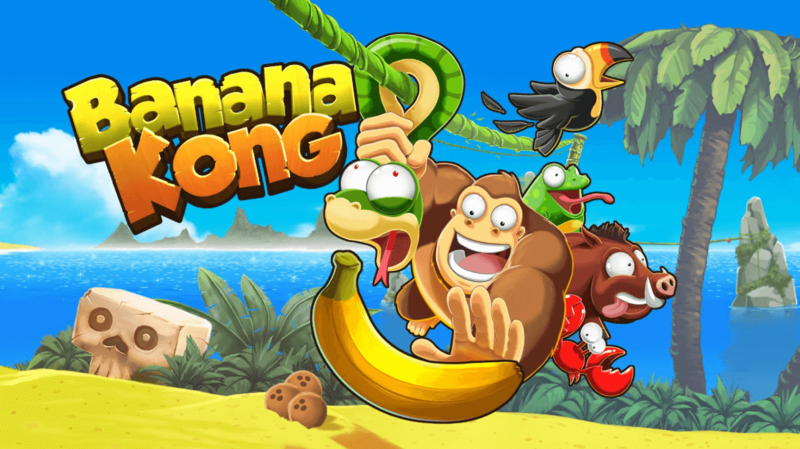 Run endlessly and collect bananas to help Banana Kong rise above the challenges that get in his way. It may seem like every other endless runner game out there. But with the unique missions you can complete, you will find more to do every time you play the game. You will get to travel to different locations, each with its own set of challenges unique to the theme of the area. The bananas you collect will be the key that will unlock even more rewards and opportunities for gameplay. 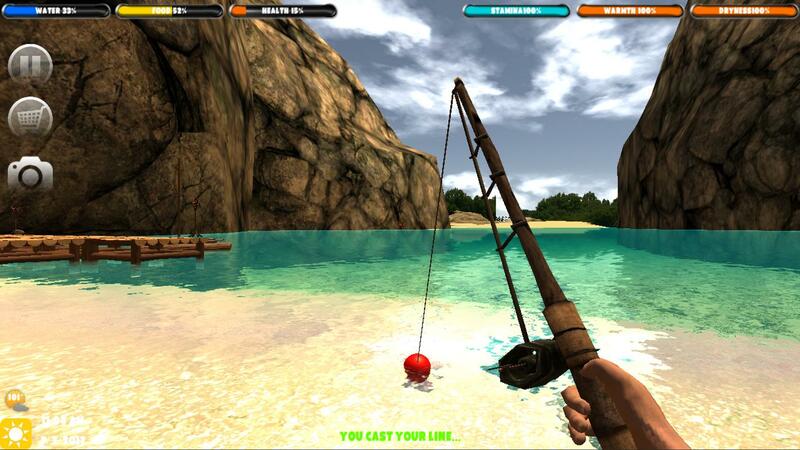 Go climbing from rope to rope in the treetops or use an underwater pipeline. Explore beautiful cave systems as you dodge underground obstacles like stalagmites and stalactites. In the Banana Kong game, you will never run out of things to do! No wonder Banana Kong is getting a part 2. Race against your friends and see who can reach the top of the leaderboard. Have a mighty good time with your friends online or even random players from all over the world with Banana Kong. With the full Game Services Integration, you can view your friend’s best distance in the game so you can improve your playing style and compare high scores as well as unlock achievements. Downloading and playing Banana Kong online has never been this easy! Continue your game where you left off with the Cloud save feature. You can now save the progress of your game and you will never lose your data again. Complete Challenging Missions And Win Bananas! Who would have thought bananas could mean so much? Well, in Banana Kong the only currency that exists is bananas. That means the more you can collect, the more rewards you can unlock and purchase that will help you get even further in the game. In this game, the easiest way to earn rewards is to complete missions. Why pay real money when you can get bananas for free by just completing missions, right? No need to hack Banana Kong just to win. There are animal friends that will help Banana Kong along the way. So if there is an opportunity to upgrade his animal pals, it would make sense to spend some bananas on them. If the option to upgrade both the animals and power-up is available, make it a priority. You can also upgrade his appearance to jazz him up a little. However, these are merely aesthetic changes and will not be helpful in the long run, so if you are tight on bananas might as well forget about it for the moment. Watch out for Banana Kong part 2 for more customization options. The only way to keep Banana Kong going is to avoid every obstacle that comes your way and there are a lot of those. Luckily, there are a number of ways you can dodge them. One is to slide your mouse, so you drop under a platform. Obviously, jumping is one effective way to avoid trouble. Another way to survive longer is to glide across obstacles like piranhas, or even take to the trees like Tarzan and swing from one tree to another. Aside from the underground being the most challenging level, you will also be dealing with different environmental hazards such as lava. If you fall in the lava, it doesn’t mean the end of you, you will be directed back to the jungle so don’t take it too hard and focus on getting back on track. Help our lovely Kong survive his mission. Download Banana Kong and have a good time with this lovable gorilla! Hungry for more crazy action games, check out Smashy Road: Wanted or Zombie Tsunami!